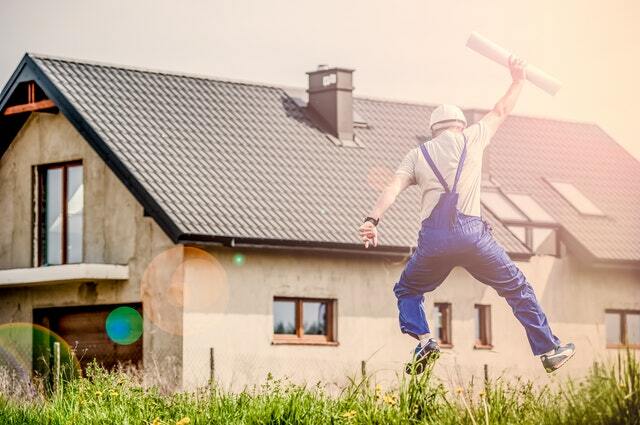 If your financial situation is limited, yet you’re handy with a hammer and nails, then purchasing a fixer-upper home can be an attractive option. Fixer-uppers typically require a bevy of updates and repairs to bring the home up to current market conditions. Because of this, the listing price is often considerably less than a move-in ready home. Your trusted real estate professional can help you find the best projects to buy and sell. A fixer-upper can seem like a daunting project when you are getting started. Knowing where to look for the right resources can make a big difference. Your trusted real estate professional is available to assist you and offer additional advice on your new endeavor.